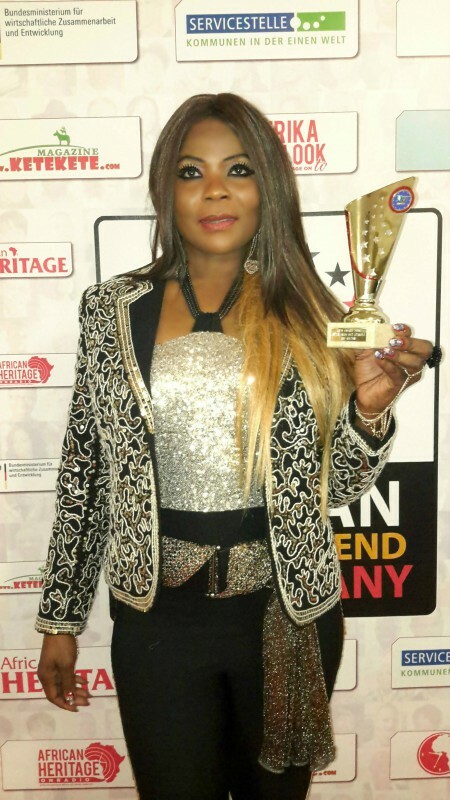 ME-RAZOR – Award Winner As Best Afro Act Female 2016. Award Winner As Best Afro Act Female 2016. To top it more in 2016 she has been nominated to recive an award by big Deedee Records Entertainments/Humanitarian Awards 24.9.2016 in Maryland Baltimore USA. Her destiny is signed and no one can resigned it accept dee who gives and takes, Her future is bright.